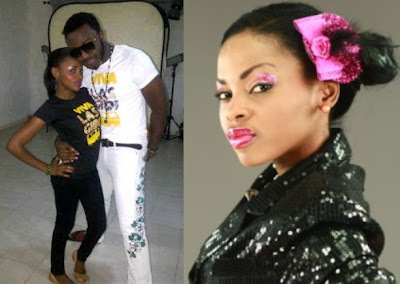 In October of last year, a sizzling romance story involving former project fame winner Chidinma Ekile and Sound city’s VJ Adams Ibrahim went viral. It was rumoured that the two met each other on job last year and they’re dating quietly. In a recent interview on STV, she debunked the romance rumours, saying she decided to keep silent because it’s not true.